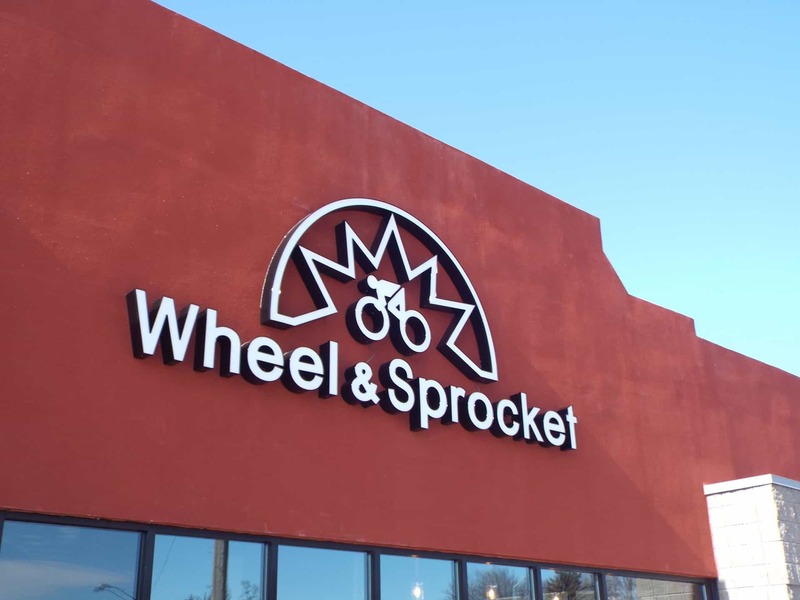 KSW Construction was ready to get the wheels rolling on this project when Wheel and Sprocket reached out to us. The remodel took 5 short weeks to complete. 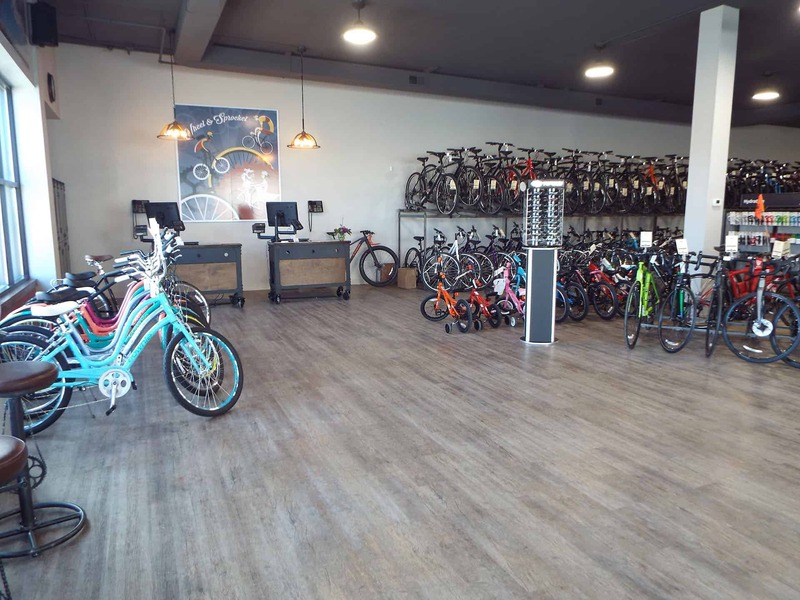 The almost 4,000 SF sales floor is very open to accommodate the vast inventory of bicycles and cycling accessories. 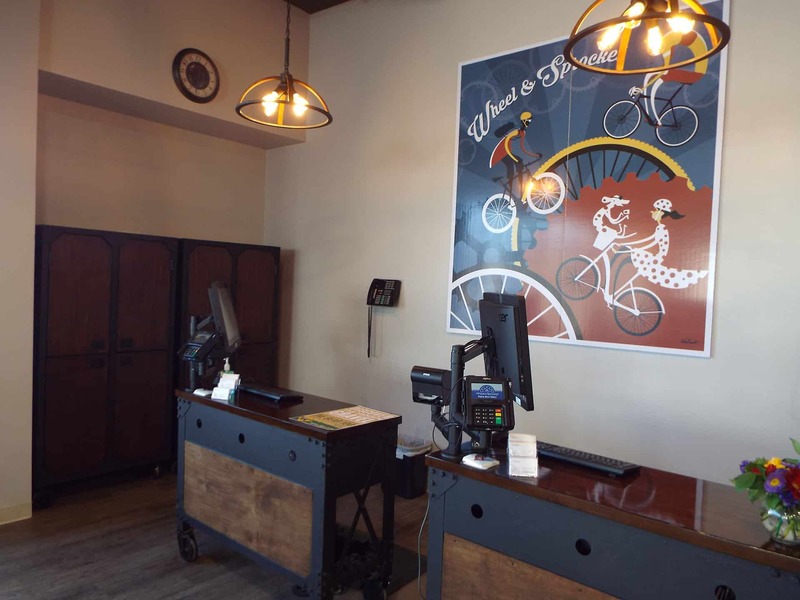 Stop in to purchase a new ride or bring in your current bicycle to be tuned up in the service shop. Middleton is pleased to welcome the well-known cycle shop to the area.